Stairway To Heaven. stairway to heaven wallpaper. 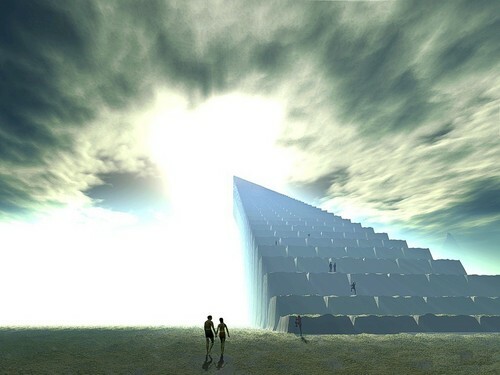 HD Wallpaper and background images in the God-The creator club tagged: stairway heaven image god wallpaper. Awesome picture! I'm coming Lord, I'm coming! It does look inviting ! Thanks Paola it's stunning !